We believe in channelizing the energy of young minds to creativity. 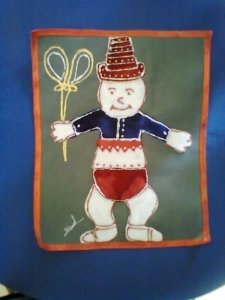 We request the schools and students to share your activities worldwide. 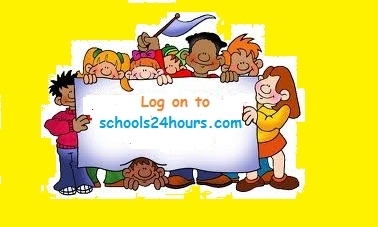 Share your thoughts, articles, poems, drawings ,models and projects, puzzles, news, events like cultural functions and annual day celebration on www.schools24hours.com in the form of text, pictures and videos. A Cartoon made by a student of Gyandeep Shiksha Bharti School Mathura.